In this show, we are going to explore ways to reframe the conversation while considering the role of stay at home parents. Many experts in early childhood development believe there’s no substitute for a parent being present in the early years. Two groundbreaking studies, one conducted by the National Institute of Child Health and Human Development and the other by the Institute of Child Development of the University of Minnesota, found that kids who spent all day in daycare away from the care of their parents, had higher levels of stress and more aggression than kids cared for at home. Follow-up research in 2010 confirmed these results, showing the continued negative impact of low-quality daycare on young children, even after they reached adolescence. Having a stay at home parent can provide many benefits to our children’s development, like assurance of the quality of your child’s care, attachment and bonding not to mention being there to participate in our child’s emotional and physical milestones. Being a stay at home parent also builds a feeling of security for your child and through this security, it brings and breeds trust. However, fewer parents choose to stay at home beyond the early childhood stages, yet some decide to continue staying at home for their children and opt for home education. For those children, the list of benefits continue, including flexibility, child-led learning, living by one’s own timetable, one-to-one teaching / learning, and stronger family bonds. But parents who choose to stay home with their children are subject to cultural ideals that in tonight’s show, we wish to address and reframe the conversation. Teri DeMarco is an unschooling mom raising 3 kids; Wyatt (10), Cole (10) and Emily (8) with her husband in the greater Boston area. Having had a successful 15 year career in technology sales, Teri chose to stay at home with her kids and applied her skill set and her joy of life learning toward how to best to raise confident, happy children who would be able to know and pursue their passions. She began her journey of unschooling when she realized that one of the best school districts in MA was not serving her sons well. The thought that her boys would lose their love of learning so early on in their education career was a sobering reality. Fresh out of a New England based unschooling conference, Teri & Edwin made the decision to follow a different path and unenroll their children from school. That was about 4 years ago. What came next was a long, revelatory deschooling process. Teri will host a session that talks about deschooling, it’s importance, what it looked (looks) like for her family and what revelations she has had as she moved headlong into Radical Unschooling, and another about the somewhat controversial topic of unlimited “Screen Time”. An essay Teri wrote about her journey as a SAHM was included in a book called “Choosing Home” which was published as an ebook in May 2015. It’s a collection of 20 essays from SAHMs and their stories about why they chose to do this. 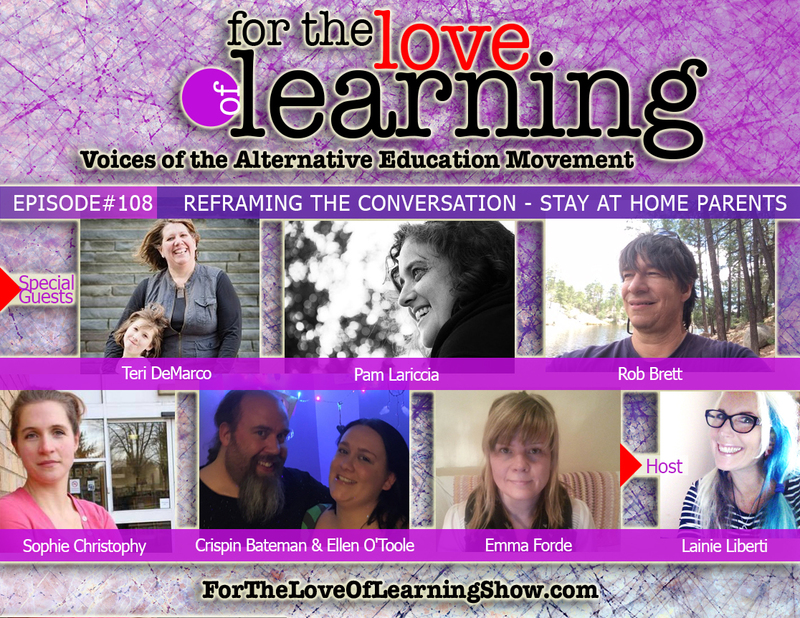 Pam Laricchia is long-time unschooling mom and author from Ontario, Canada. Her three children left school back in 2002 and are now young adults. 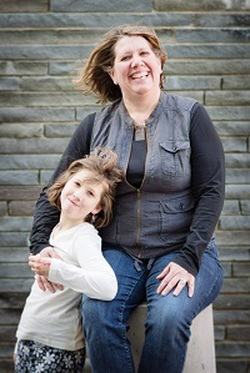 Her writing has been published in various magazines including Toronto Life, Natural Parent Magazine, Life Learning Magazine, the Journal of Unschooling and Alternative Learning. She’s written three books about unschooling: Free to Learn, Free to Live, and Life through the Lens of Unschooling. Free to Learn has been translated into French, Spanish, and will soon be released in Hungarian. She also hosts the weekly podcast, Exploring Unschooling. You can check out her website at livingjoyfully.ca to find her free book, What is Unschooling?, her podcast archive, and much more information about living joyfully with unschooling. 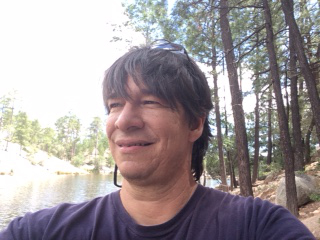 Robert Brett was born in Japan and has lived all over the US. When his first son was born, he decided to become a stay-at-home dad. Since then, he and his life partner Teresa Graham Brett have split part-time and sometimes full time work in order to pay the bills, but his first choice has always been to be a stay-at-home full time dad to the children in their lives. His careers outside the home have included working at state Universities, Archeology, Investment Real Estate and Airstream trailer sales. Rob currently lives in Arizona with Teresa, and their two sons, Martel and Greyson. His interests include Airstream trailers, history, and, of course, family. 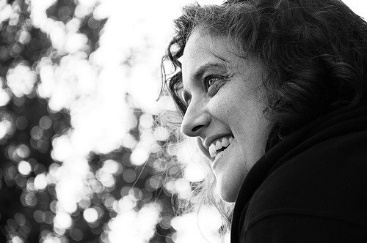 Sophie Christophy is a self-directed scholar, investigating the impact of the history of childhood, education and parenthood on current social norms, systems and behaviour. She approaches her studies with a feminist and social justice orientated lens, with a view to discover effective ways to identify and deconstruct the normalized oppression of children. What started as parenting in the way that seemed normal to her – but was apparently counter cultural, has led to her being instrumental in establishing local home education community, and engaging in activism that seeks to normalize and raise the profile of children’s rights and learning without school. 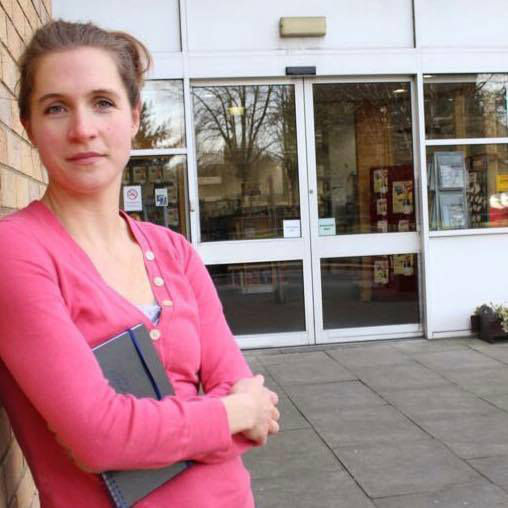 Sophie lives in England and is unschooling with her two children, aged 3 and 6, whilst her husband spends his days teaching in a mainstream school. Crispin and Ellen met when their two daughters (from previous relationships) became friends at a home education festival. Ellen had been home educating her daughter as a single mum for years while Crispin had been a stay at home dad to his home educated daughter for a similar time. 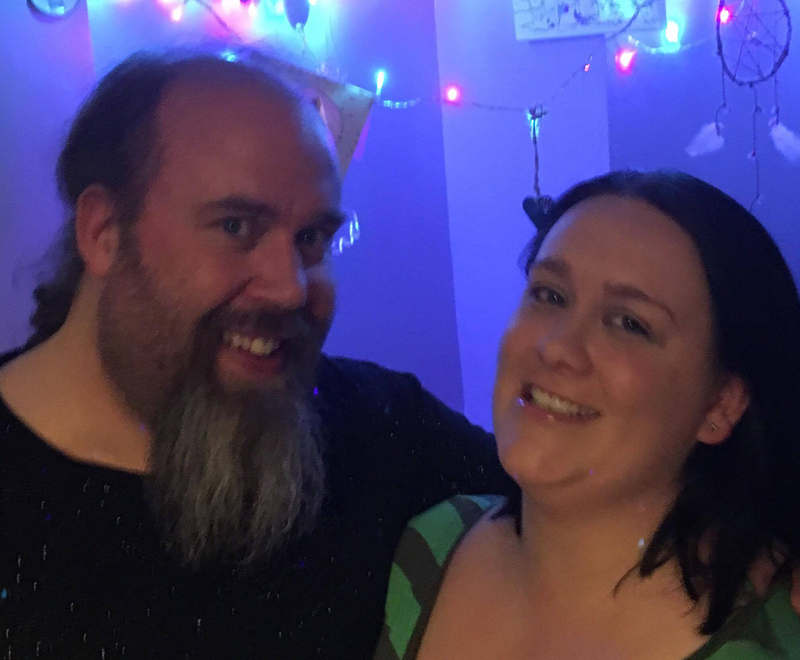 Together they now have two young children already benefitting from home education and live with three of the four children in Wales where they both dedicate the majority of their time to home education while squeezing Crispin’s work as a writer in when it fits. Ellen is a strong part of the home education community in South Wales bringing her experience from educating in London to the community there. Emma Forde is an unschooling mum with two daughters, aged 10 and 5 years, who have never been to nursery or school. Emma lives in a small seaside town in Cornwall in the South West of England and loves the lifestyle that unschooling enables her to lead, spending time at home and out and about on adventures with her family, including her husband John. Before having children Emma trained as a Clinical Psychologist, getting her doctorate in Clinical Psychology from Plymouth University in the UK. After qualifying Emma worked with children and families, alongside studying on the Tavistock Infant Observation course – a psychoanalytic-based course which focuses on child developmental research and observing children in a range of settings. Emma decided to take a break from practising as a Clinical Psychologist so that she could raise her family together with her husband. 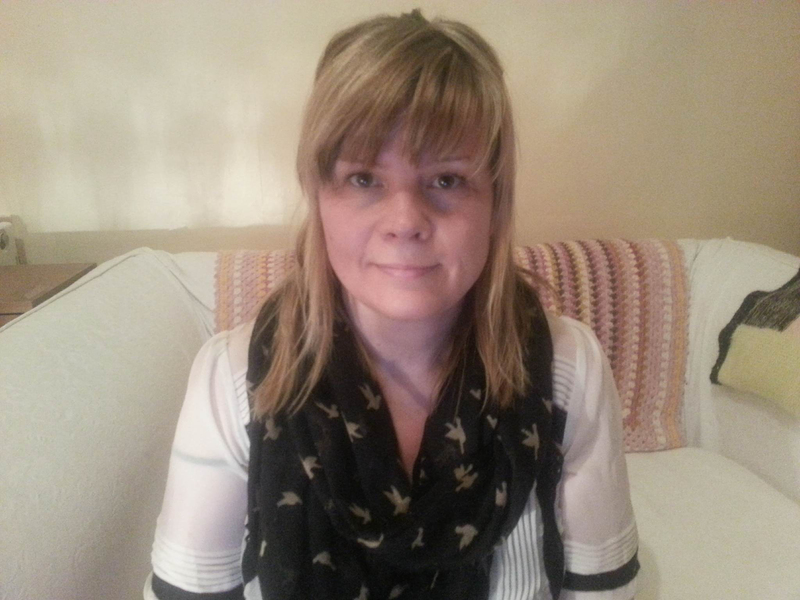 After enjoying a period of 10 years at home with her children Emma, is returning to work on a part-time flexible basis where she will be working with children and families using Theraplay and other attachment-based approaches. Emma’s decision to follow an unschooling path emerged naturally from an attentive and attachment parenting approach. This has included responsive full-term breastfeeding, co-sleeping and baby-wearing which has really helped to facilitate a close connection with her children. Emma enjoys thinking critically about life, and her interests focus on alternative perspectives to mainstream education (specifically Radical Unschooling), attentive and attachment-based parenting, children’s rights, re-thinking mental health issues and critical approaches to psychotherapy. Emma blogs at www.rethinkingparenting.co.uk and has founded the FaceBook Group Radical Unschoolers Discussion Group with her husband John, which aims to discuss parenting, unschooling and children’s rights issues from critically reflective perspectives. You can also stay up to date with unschooling info and articles on her Facebook Page Radical Unshoolers Research and Resources and website www.radicalunschoolers.uk.